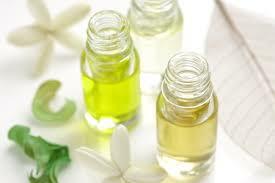 You can choose any of our specially selected fragrance oils for use with your fragrance candle. Each bottle contains 15ml of fragrance. The neat fragrance is mixed with Dipropylene Glycol. This reduces the volatitily of the fragrance which means it cannot burn should it come in to contact with the flame so is perfectly designed for use with our fragrant lamp.